This is a spacious and light beach front apartment with living area upstairs and bedrooms downstairs. You will have your own room with en-suite both which look into the back garden. The room has a mirrored built in robe and is furnished with bed and side table, you would bring your own linen. 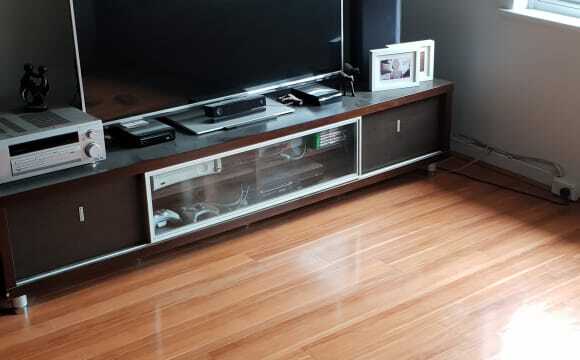 Some storage available in space under stairs. 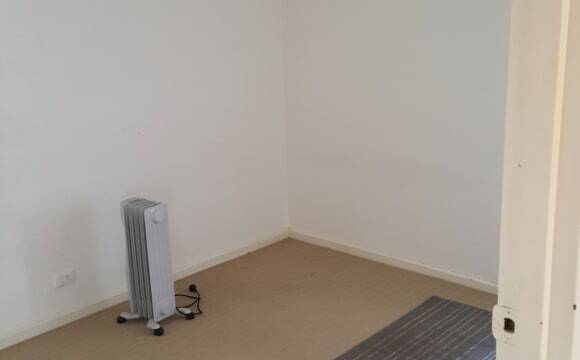 bedrooms have ceiling fans upstairs has laundry, toilet and reverse cycle aircon. Kitchen with electric oven and stove top and dishwasher. There is an upstairs balcony to share and you would have your own private space on veranda downstairs where you can enjoy ocean views and glorious sunsets. 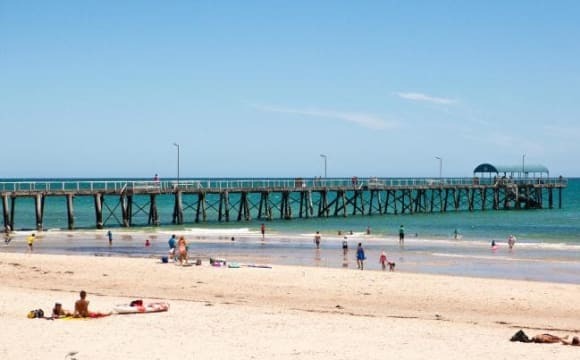 All amenities close by in the popular Henley square. Bus to city and West-lakes. 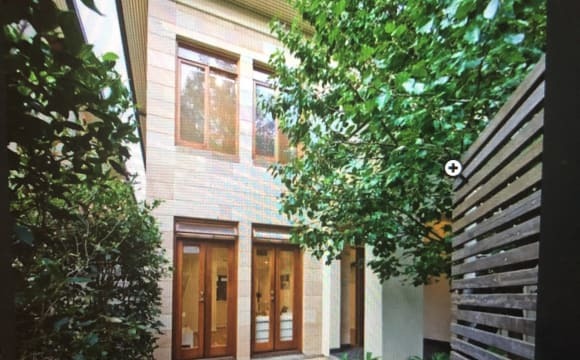 Lovely old return verandah villa, share with one other, quiet street, close to beach and easy access to city on H30 bus that leaves frequently from very close by. Many restaurants close by and supermarket, chemist, bottle shop and other shops. No pets, no couples. Non smoking household. 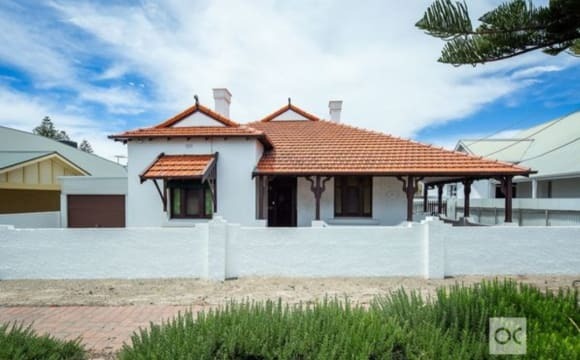 Cycle to the beach and city from this quality sandstone home. 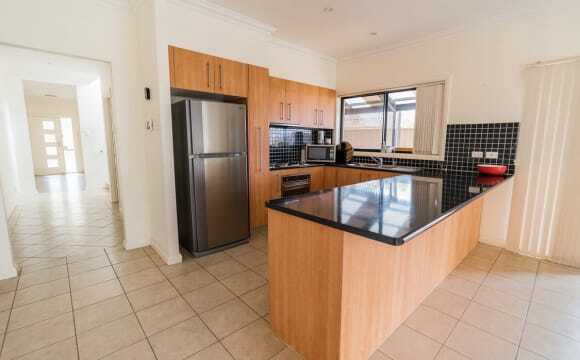 There’s no need for a car in this excellent family style home that’s conveniently located an easy cycle to the beach, close to Linear Park bike trail to the city and moments to Tapleys Hill Road and Grange Road buses that will get you to Adelaide CBD and university campuses in no time. The solid sandstone construction is set to impress and there’s plenty of room to entertain new friends on the huge paved patio with large pergola. Or simply enjoy outdoor study sessions in the beautiful manicured gardens which extend deep into the very large block. The large five-star kitchen is ideal for share living and features black stone bench tops, stainless steel appliances including a dishwasher, ceramic cooktop, and plentiful storage space in quality cabinetry. An additional common-media room provides more living space, and two well-presented bathrooms plus a well-equipped internal laundry with second fridge add convenience. 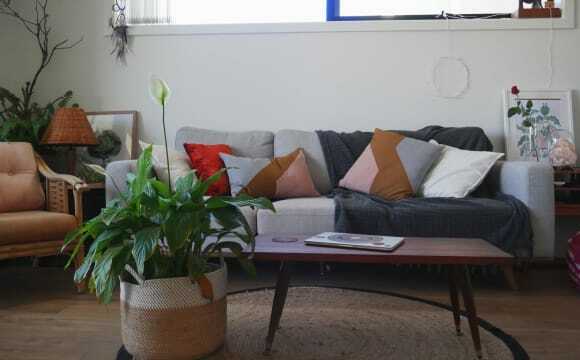 There are two rooms becoming available in this house: Room F: $189pw - Available 7th May This spacious carpeted room could be the pick of the house with a large (ornamental) brick fireplace with huge art deco mirror taking centre stage. A large feature window plus two additional windows captures plentiful natural light, and a Queen bed, chest of drawers, study desk with lamp and chair, double wardrobe and armchair will keep you comfortable. 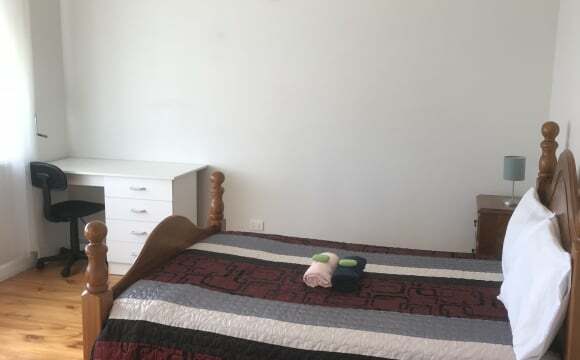 Room B: $179 - Available 15th July You’ll feel right at home in this good-sized carpeted room that features a large triple wardrobe for plentiful storage. 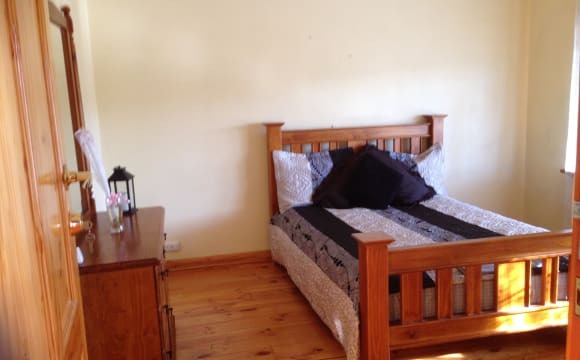 You also get a double bed, heater, side table and timber study desk with drawers, lamp and chair. If you are interested in either of these rooms please contact us today! The place is a lovely apartment located 5 minutes from the beach and 15 from the city. It has good vibes and is a great place for any student or professional. You will have your own bedroom and shared bathroom. West Lakes area. Only 5 mins to the beach, a stones throw to West Lakes shopping centre and cinemas, 10 mins to TQEH and about 20 mins into the city. Easy access to public transport. It's a modern house and you would have your own bathroom (main bathroom as I have an ensuite) and also remote control garage. Security shutters on bedroom windows and great air cond/heating. I would be asking $220 per week not including utility bills (due quarterly) or internet (monthly) but would go halves in them when they arrive. It is fully furnished but you would need your own bedroom furniture etc. 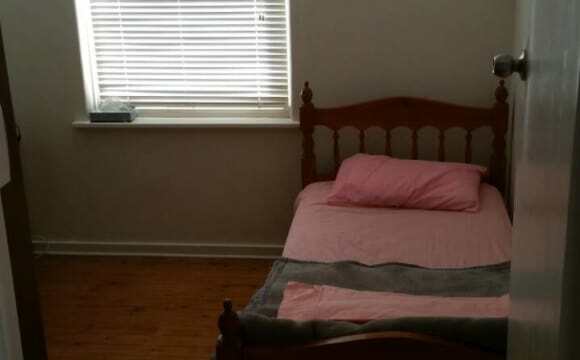 Room suitable for a queen size bed and dressing table etc. 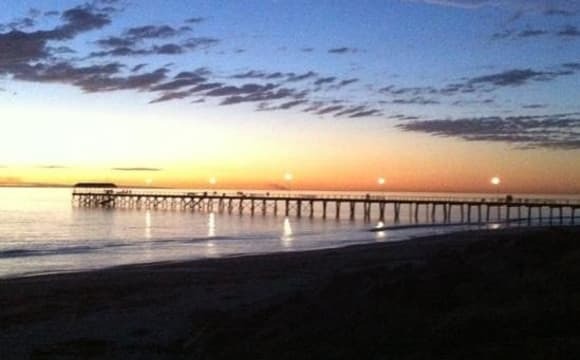 I have a room available from the beginning of April till 29/01/2020 in a small room in a tidy unit right on the beach at Glenelg North (Beach views from the front Door). 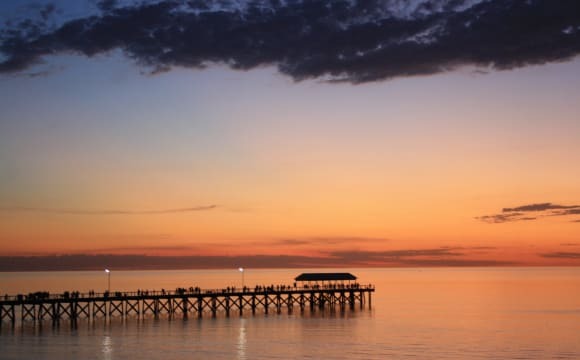 Literally walk across the road to the beach or enjoy the undercover tables and watch the sunset with dinner! Comes with a wardrobe, high speed internet. All you will need is yourself, a bed and whatever else you need to get by. 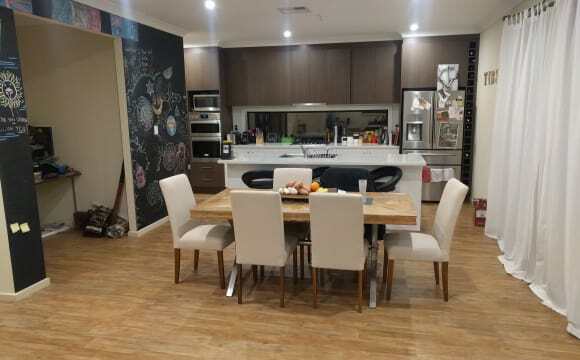 Property details are below (the photos are prior to me moving in but I thought it would be useful for you to get an idea) I'm a full time IT and Finance Manager and work 8-6 and a semi-professional athlete so mostly only home on the weekend and 1-2 nights a week. I love cooking and am always trying new recipes/keen to share some of my creations. My current flatmate is vegan so all dietary requirements are welcomed. I and a super relaxed and easygoing, looking for someone like minded. Only thing I would want you to know is I have 2 adorable little pugs who are cuddly and love attention so I do warn you when you are home they will attack you and your guests with love :) so loving doggies is a must! Looking for someone trustworthy, who doesn't mind a chat and a bit of banter but am equally happy to give you your space when needed. The only reason the room is becoming available is my current room mate is moving in with his girlfriend and will be sorely missed! Let me know if you want to know more :) Cheers!